We provide a wide variety of hardscaping materials from pool pavers and retaining walls to modular outdoor rooms and driveways. 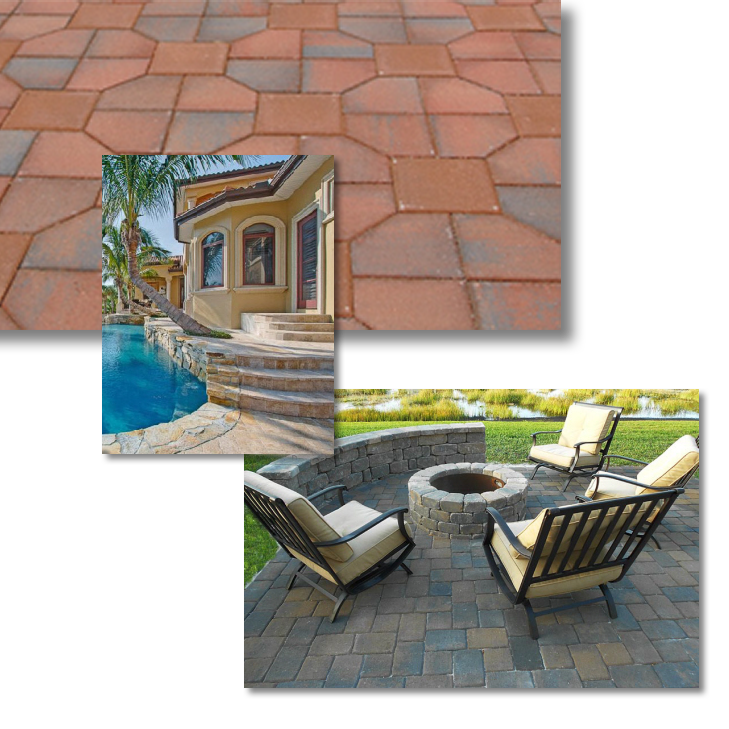 Whether it's antique bricks and paving stones, natural stone such as travertine, overlay pavers for an easy remodel- Global Sales is your outdoor product resource. We can help you plan and design your space, provide an estimate for how much material you will need, and coordinate and consolidate your shipment efficiently to save you time and money on your shipment. Our Pavers and Hardscaping Photo Gallery has some great images. Also, check out our 5 Tips for Hardscaping & Pavers for more information. For decks and docks, we have several options including composite decking, tropical hardwoods like Ipe and Abaco and pressure-treated pine. At Global Sales, we understand the requirements for materials which will withstand the island climate. 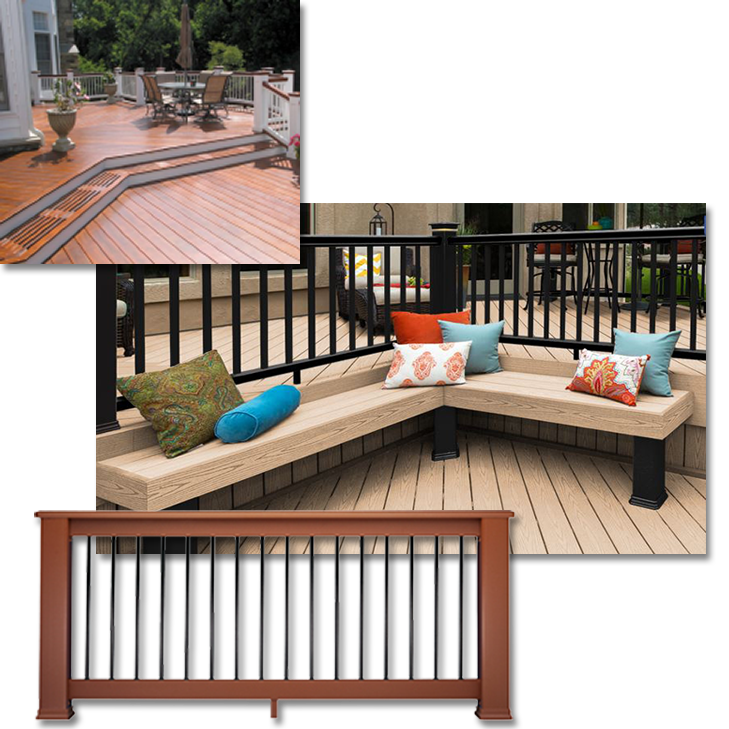 We can help you plan and order just the right materials, from lumber to screws, to make your deck or dock project a complete success. Take a look at our Decking for great ideas and inspiration. When recommending lighting to our customers in the Caribbean and Bermuda, we always keep in mind the climate in which it will be used. We have many lighting options that will hold up to the elements and provide the durability you need for your outdoor space. Both beautiful and durable outdoor lighting from Wave Lighting is specially designed to be non-corrosive, making it ideal for use in the Caribbean and Bermuda. Available in a variety of great styles and color options, you'll enjoy years of maintenance free performance. 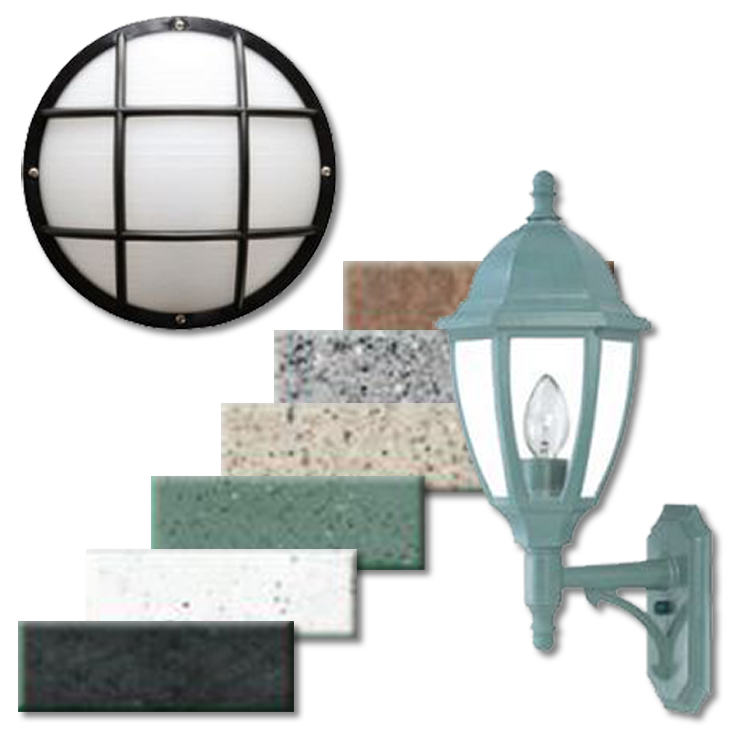 For information, ideas and options, take a look at our Outdoor Lighting. If you are building or remodeling a pool, we can provide you with everything you need for your project. 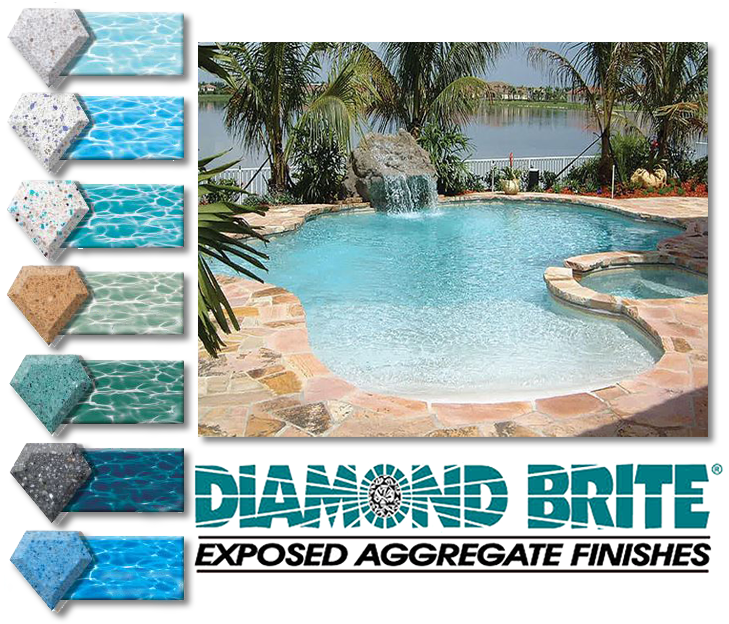 This month we're featuring Diamond Brite for a beautiful, durable, easily maintained finish. Diamond Brite combines natural quartz aggregate, polymer-modified cement and non-fading Diamond Quartz in a stunning variety of colors. The result is a unique finish that stands up to the harshest pool environments while providing years of enjoyment. We also work with Pentair to provide our customers with pool cleaners, automation systems, heaters and heat pumps, pumps, maintenance and safety equipment, water features and more. For more information, visit the Pentair website.